We wonder what led to this? Well, things started with an innocuous birthday wish from Evans. 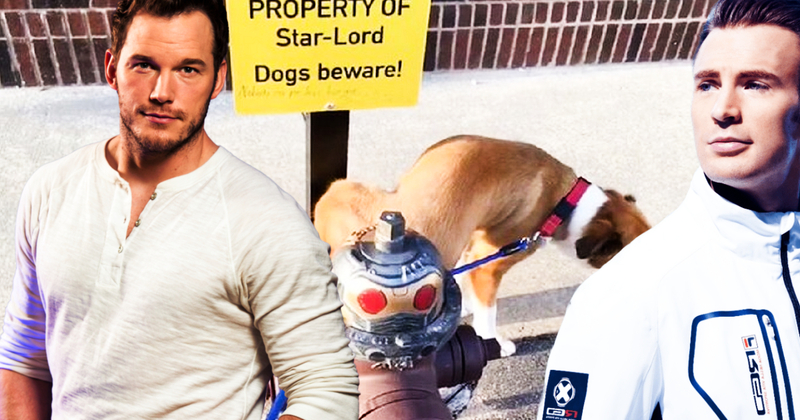 Evans went to great lengths to wish his co-star a happy birthday, sending him a photo showing a dog peeing on a fire hydrant. It sounds quite harmless, right? In fact, the stakes were higher due to a sign by the side of the hydrant which read ‘Property of Star-Lord Dogs beware!” However, what really took it to another level was that the top of the fire-hydrant was designed to resemble Star-Lord’s helmet. 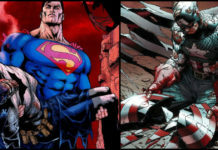 That was hilarious, and Evans must be credited with it. 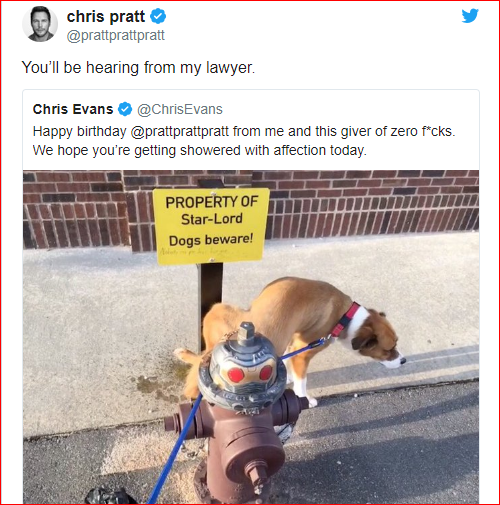 That is one loveable dog, and Pratt must quickly call up Ein, Baxter, and Shnuffles! 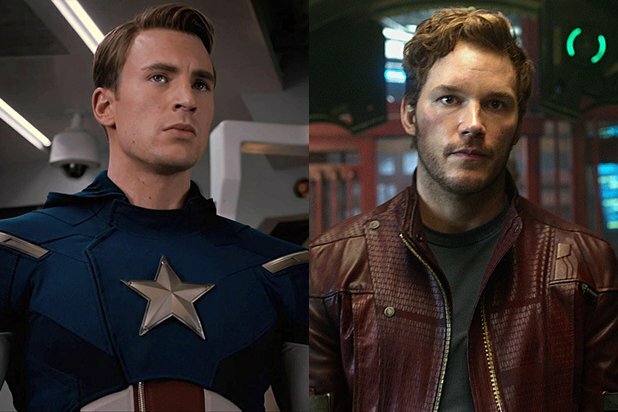 It is unlikely to see these two Chrises sharing screen much in Avengers 4 (courtesy of the way the Avengers: Infinity War ended), but, we just hope they are able to overcome this birthday incident by that time and focus only on beating Thanos. 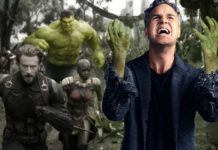 As far as Avengers 4 is concerned, the cast of the movie includes Robert Downey Jr. (Iron Man), Chris Evans (Captain America), Josh Brolin (Thanos), Scarlett Johansson (Black Widow), Chris Hemsworth (Thor), Jeremy Renner (Hawkeye), Brie Larson (Captain Marvel), DanaiGurira (Okoye), Evangeline Lilly (The Wasp), Paul Rudd (Ant-Man), Karen Gillan (Nebula), Mark Ruffalo (Hulk), Don Cheadle (War Machine), Bradley Cooper (Rocket Raccoon). 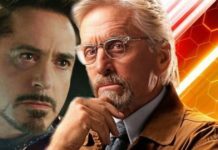 Avengers: Infinity War is running in theaters now. 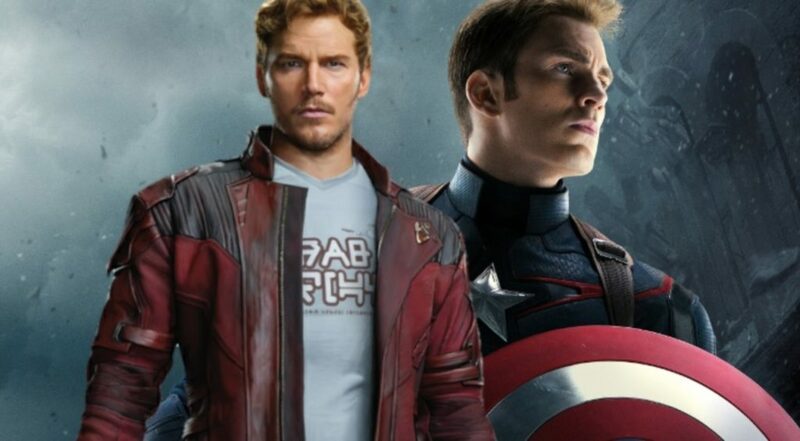 Up next is Ant-Man and The Wasp on July 6, Captain Marvel on March 8, next year, Avengers 4 on May 3, next year, Spider-Man: Far From Home on July 5, next year and Guardians of the Galaxy Vol. 3 in 2020.